Mizner Country Club is centered around a magnificent 18-hole Arnold Palmer Signature Golf Course. From the elegant homes that make up the community to the world-class amenities and the lush natural landscape, Mizner Country Club offers only the best to Members and their guests. 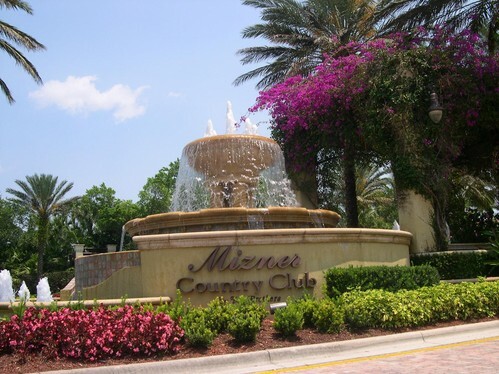 In addition to the championship golf course, Mizner Country Club includes full tennis and swimming facilities, a fitness center, an elegant grand ballroom, many dining options, two fully-stocked Pro shops, private locker facilities, aerobics rooms, and much more. And, if you are planning a visit, you can stay right at the Club in one of the beautiful guest rooms!